Nestled in Singapore’s civic and cultural district sits a restored infrastructure that has since transformed into a beautifully conserved hotel, The Capitol Kempinski Hotel. Combining both modern design and bespoke hospitality, the hotel also houses a new exquisite dining destination that serves up authentic contemporary German cuisine. Situated at the Arcade, Frieda draws inspiration for its namesake from Kempinski founder, Berthold Kempinski’s daughter, who shares the same name. Uniquely designed to reflect the 19th-century heritage while maintaining the very embodiment of hospitality, the restaurant creates a cosy experience where guests can continue to feel a sense of belonging despite the miles they may have travelled. 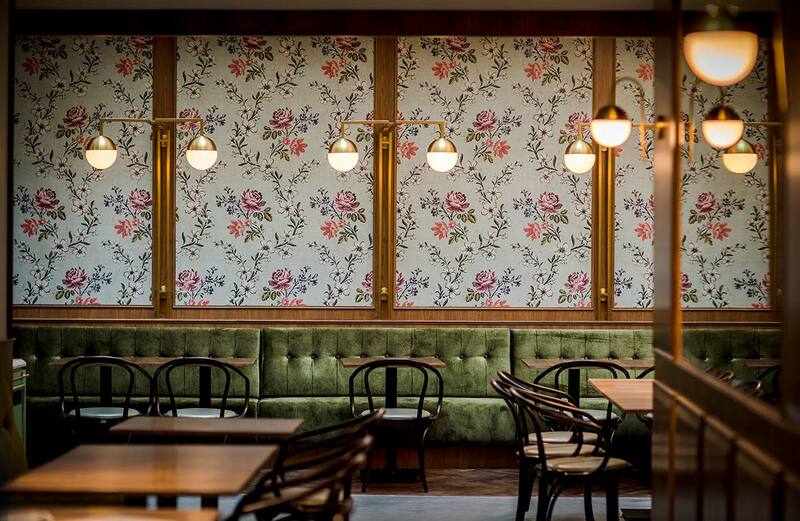 For the comfort of diners, Frieda offers three distinct dining spaces that cater to an all-rounded ambience. 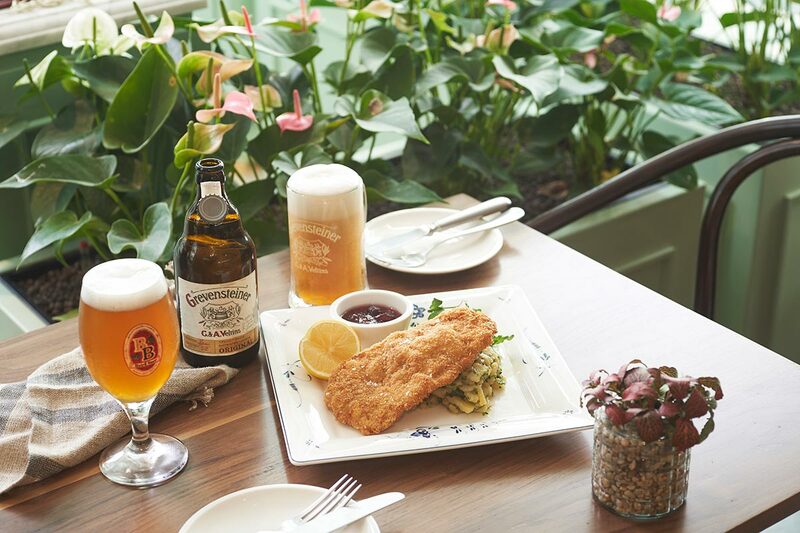 Inspired by Berlin’s urban style, Frieda’s Day Bar sits right at the heart of the restaurant, which is perfect for enjoying a casual evening meal with a pint of ice-cold German beer. 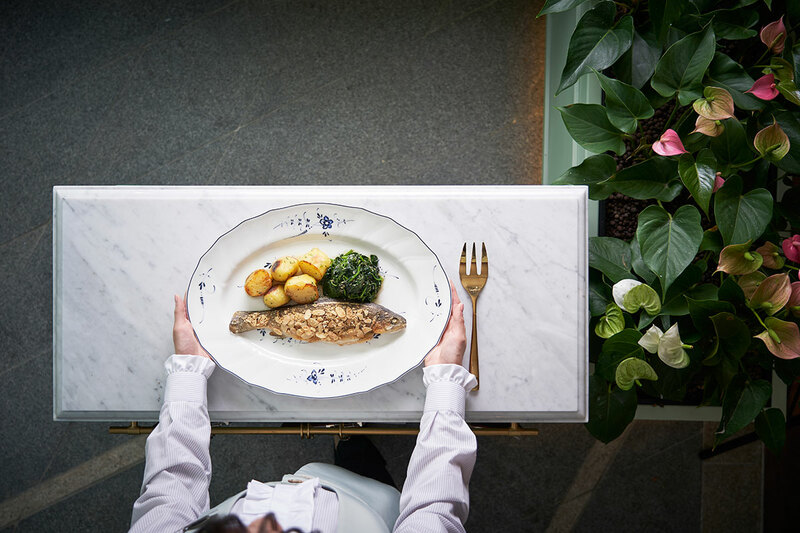 Offering up a more intimate setting is Frieda’s Dining Room, and the enchanting, botanical-themed Frieda’s Garden, which is reminiscent of a German home. The restaurant’s menu offers a reinterpretation of traditional German cuisine with a touch of Austrian influence. You can start with either a Cold Cut Platter ($19) with gruyere cheese, mixed pickles, obatzda, red radish and pretzel; or a Frieda’s Salad ($15) that is served with seasonal organic lettuce, cherry tomatoes, brined beetroot and pumpkin seeds with an optional add-on of goat cheese caramelized with honey ($10). If you prefer something heavier, opt for the Traditional Beef Broth with Semolina Dumplings and Pancake ($16), or the Grossmutter’s Kartoffelsuppe ($12), which is a warm potato and leek soup. Moving onto the mains, diners can look forward to the traditional Wiener Schnitzel ($37) which is a breaded veal cutlet that has been pan-fried to perfection and served with potato salad and a refreshing Gurkensalat made up of thinly sliced cucumbers, sour cream and aromatic dill and parsley. Vegetarian options are also available and include the Pretzel Dumplings ($27) that comes with creamy mushroom ragout and scallions. Lastly, finish off your meal on a sweet note with the semolina pudding which features a tart cherry compote named Griessflammerie ($12), or the Bismarck ($12), a fluffy, crispy pancake served with a drizzle of maple syrup, or the Viennese Apple Fritters ($12) which comprises slices of apples topped with cinnamon and dusted with granulated sugar.